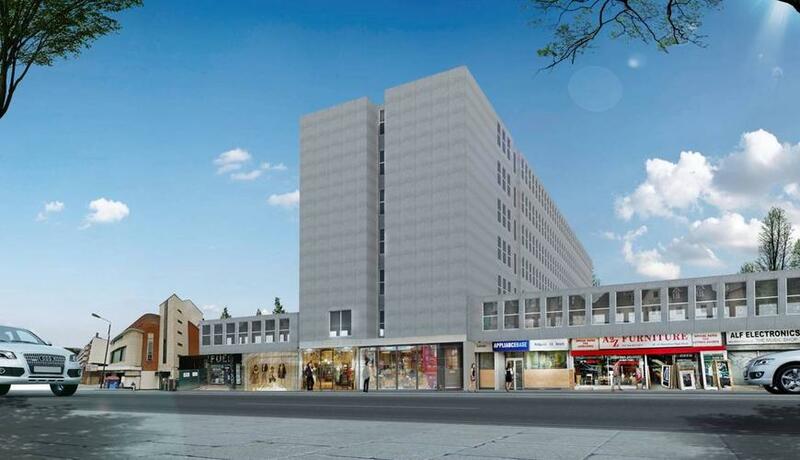 The available accommodation comprises a ground floor retail unit within this new mixed use development. The premises benefits from an open plan retail area together with rear access for loading and deliveries. Location: Norwich House is prominently located at the end of Streatham High road, approx. 200m to the south of Streatham Hill rail station. The immediate locality is a popular and high footfall retail destination serving a wider predominantly residential area, with a number of on-going or completed new Developments in close proximity. Other nearby retailers include; Co-Op Food, Tesco Express, Sainsbury’s Local, M-Local, Subway, Nandos and Pizza Express. Business rates: To be advised.